Since yesterday we talked about a Kdrama headed to the US it seems only fair today to talk about a show headed in the other direction. This time, the export in question? Designated Survivor. Raise your hand if you learned about the designated survivor policy from that West Wing episode? If you’re not familiar with the policy, dude, why did you never watch the West Wing? Or, I guess, Designated Survivor? The policy is, when the government gathers for the State of the Union, or I’m sure any large function of the government, one person from the line of succession is chosen to stay behind so that in the case of some sort of disaster where the entire building housing said function is destroyed, or everyone dies, there is someone left from that party to take over the government. Woah. That’s a lot to think about. Anyway, the show here stars Kiefer Sutherland as the designated survivor and who plays someone without a lot of party affiliation, no intention to lead, who is thrust into power. 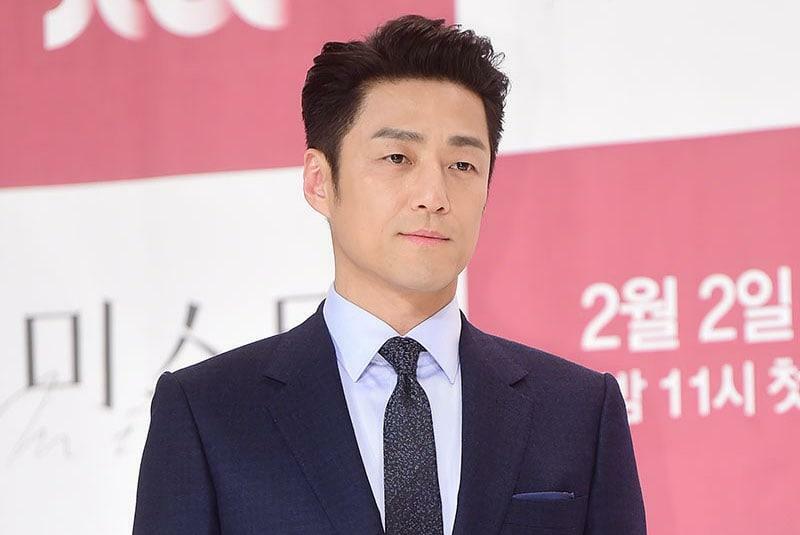 The Korean version, which is for real happening on tvN, has signed Ji Jin Hee to star as the reluctant leader. Hmmm… I am thinking this is EXCELLENT casting! Doesn’t he just look like the part? I look at a picture, you explain the part and I say, yep I totally see it. Not only do I see it? But this show sounds great! I always meant to watch the US version as it’s a really interesting premise, unfortunately, it always had that pesky problem of being a US drama. (And who has the years to designate to something like that?) So to see it be offered in a Korean bite-sized morsel? Ooooh, count me in. In summation. I love this casting, I love the idea of this show, and I can’t wait for it to get here!